What kind of hardware supports the application? 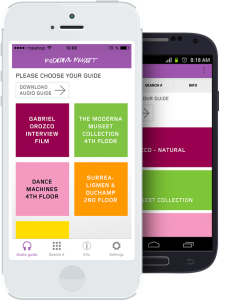 Android, Iphone and tablets supports the application. Avantime is responsible for the upgrades needed.